At Combis there is a great concern for the quality of products, freshness and Romanian tradition, all of these being combined with a cutting-edge technology that we have at our disposal. Our business philosophy led us in 2007 to the opening of a new processing plant built according to the highest European standards. Along with the modernization of the production area, Combis has undergone a full rebranding process that helped to refresh the image of our company. From the desire of making an original product with a long lasting and remarkable identity, the two current brands, De la Jupanu’ and Bistricior, were born. 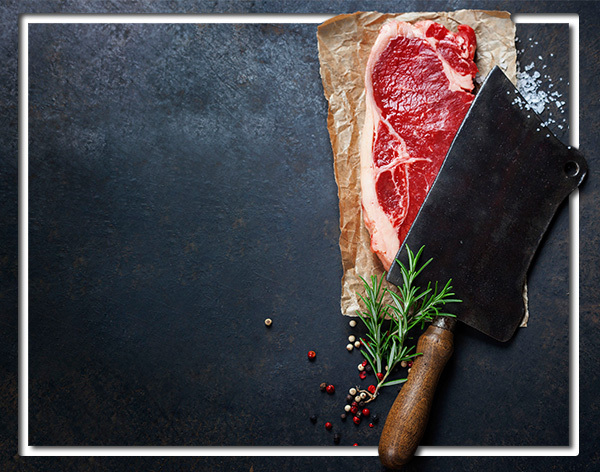 At Combis we use the latest technology, carefully selected recipes, but especially, we put our heart in preparing the most tasty meat proucts. This is, with certainty, the secret ingredient that optimizes the taste of each of our products. 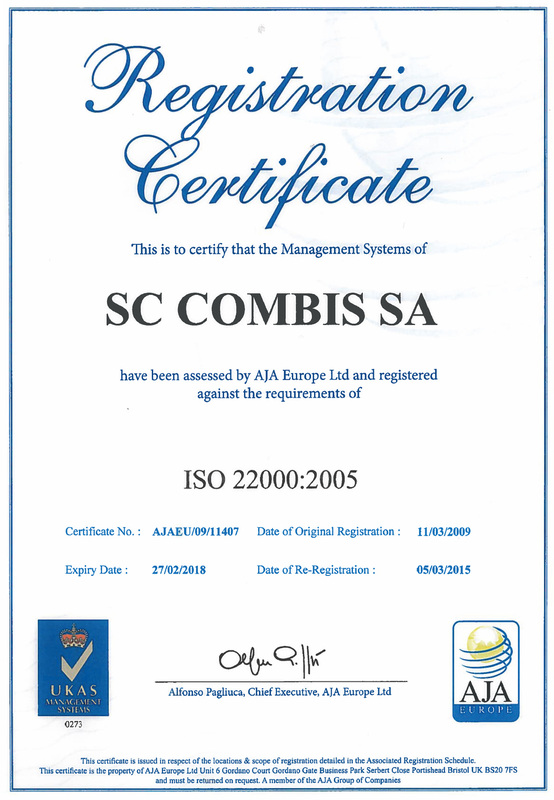 At Combis, customer satisfaction is of paramount importance. As a consequence, we strive to provide the most exciting and tasteful experiences and at the same time we strive to exceed our customers’ expectations. We propose superior quality in the industry in which we operate, with the belief that only in this way we can evolve in the long-run, but especially we can maintain the relationships established with our clients. A major objective for our company is to comply with all legal requirements relating to quality management, food safety, environmental protection, health and safety at work. Therefore, we have implemented the international standard ISO 22000: 2005, aiming to improve customer satisfaction by providing safe and good quality final products.